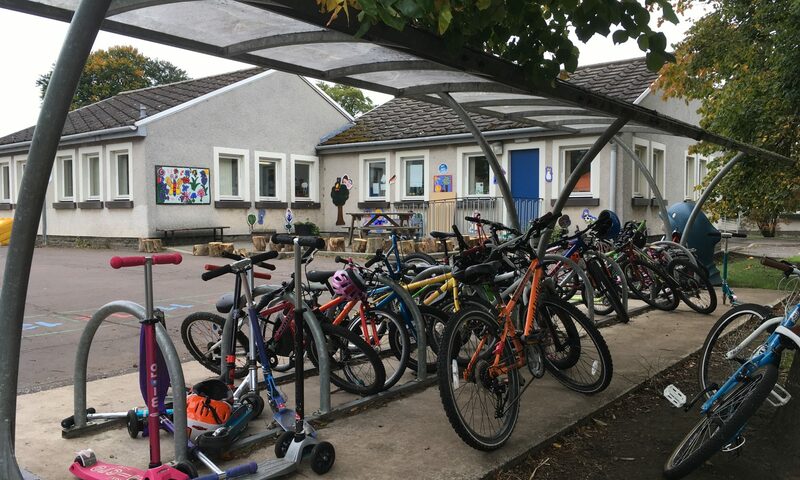 If you were one of the many parents in attendance at this year’s Pencaitland Youth Football Club tournament you may enjoy the pictures below. Everyone at the PYFC had a great time and wanted to pass on their thanks to all those who helped out and gave donations for the fundraising and tombola. This coming Saturday is the PYFC’s final game of the season before breaking for the summer and resuming when school restarts after the break. There are plans to also run a kids and parents session this weekend so everyone can see just how difficult it is to hit those little goals. Please come suitably dressed if you want to join in. Shin pads if you have them are recommended – getting caught up in the middle of the swarm can be pretty painful without them. 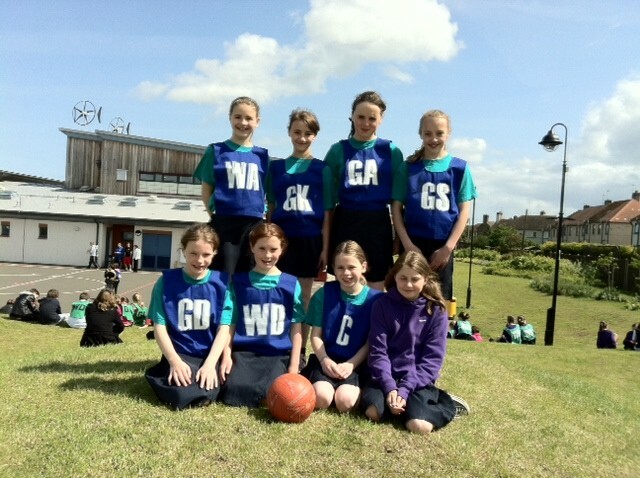 Congratulations to our netball team who took part in a tournament at Sanderson’s Wynd this morning. The girls played very well and were pleased with their 3rd place result.